Data were included from 4 studies, which measured clinically significant anxiety in isolation or after controlling for symptoms of depression. 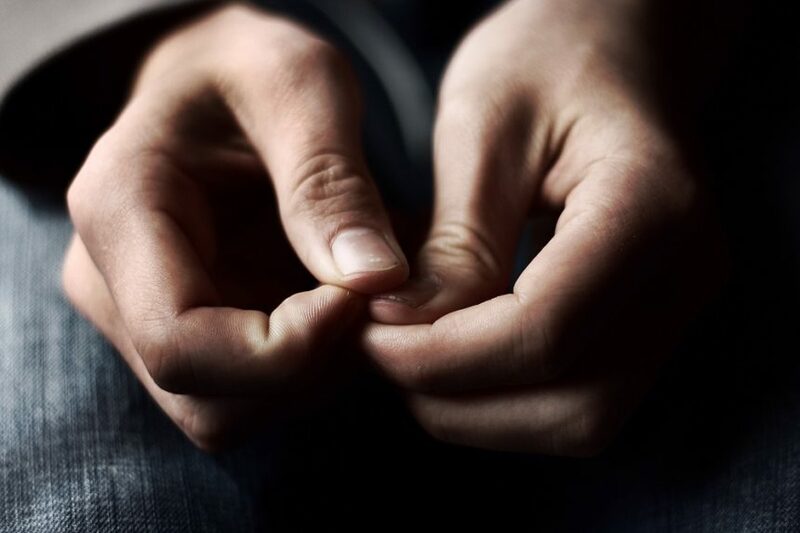 HealthDay News — Clinically significant anxiety in midlife is associated with increased subsequent dementia risk over an interval of at least 10 years, according to a review published online April 30 in BMJ Open. Amy Gimson, from the University of Southampton in the United Kingdom, and colleagues conducted a systematic review of the literature on anxiety diagnosis and long-term dementia risk. Data were included from four studies, which measured clinically significant anxiety in isolation or after controlling for symptoms of depression. The mean interval from assessment of anxiety to dementia diagnosis was at least 10 years. The combined sample size was 29,819. The researchers observed a positive correlation between clinically significant anxiety and future dementia in all studies. A meta-analysis was not conducted due to the heterogeneity between the studies. Anticholinergic Drug Use and Dementia: What's the Link?